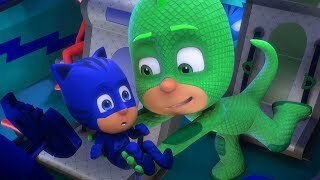 PJ Masks Full Episodes | Flying PJ Masks! 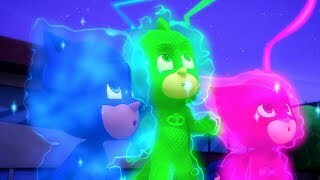 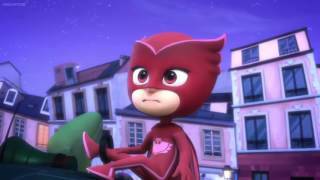 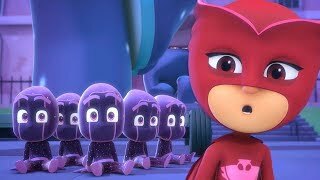 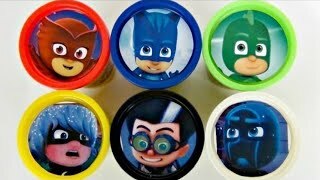 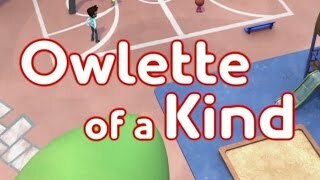 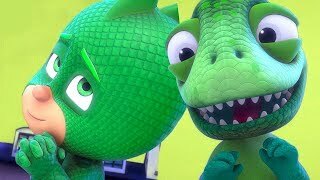 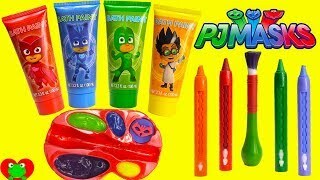 PJ Masks Full Episodes | Owlette, the Winner! 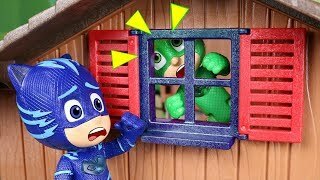 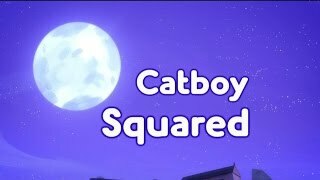 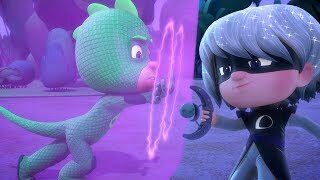 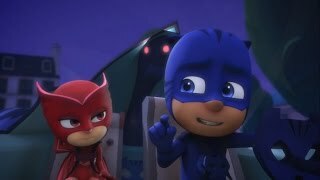 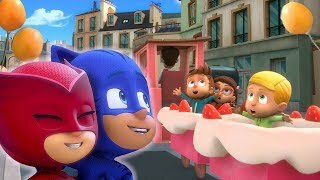 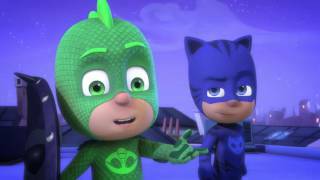 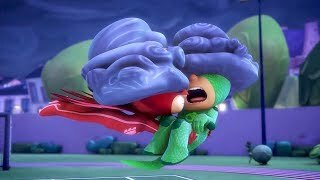 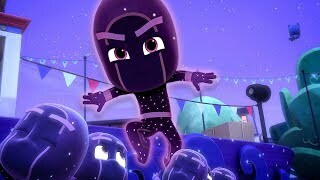 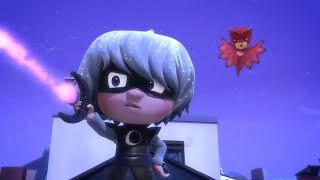 PJ Masks Full Episodes | Catboy gets Caught! 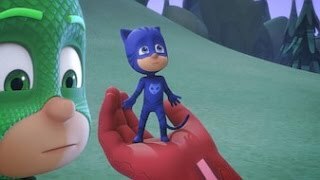 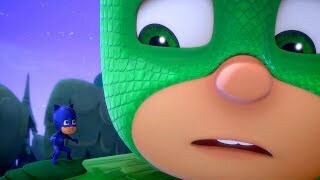 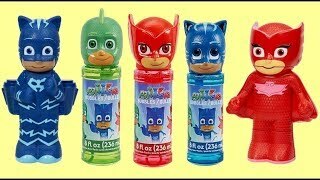 PJ Masks Full Episodes | Catboy Shrinks!